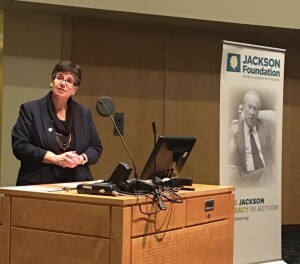 Recently, I had the honor of giving this year’s Henry M. Jackson/ William Van Ness Lecture on Leadership. The annual event honors Senator Henry “Scoop” Jackson, who represented Washington state with the honor and distinction as a U.S. Congressman and Senator for more than four decades, and Bill Van Ness, the immediate past president of the Jackson Foundation who worked closely with Senator Jackson. 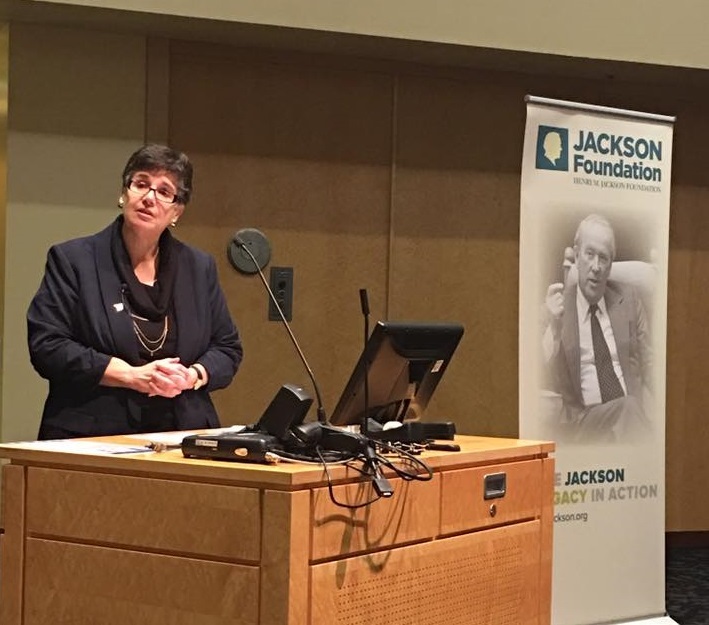 For more than 30 years, the Jackson Foundation has helped to educate and cultivate leaders. As an organization devoted to humane values and democratic institutions, international education and informed policy, the Foundation has been a champion of human rights. Since 2010, when this annual lecture was established, speakers have included the accomplished leaders and public servants General Stephen Lanza, Senator Slade Gorton, the Honorable William Ruckelshaus and my predecessor, UW President Michael Young, so I’m truly honored to add my name to their ranks. Now, more than ever, our nation and our world need thoughtful and principled leadership. In my talk, the audio of which you can find here, I discussed what I have learned from my own experience in academic leadership and shared some of the work and research happening here at the University of Washington to cultivate leadership skills and capacity in our incredible students.